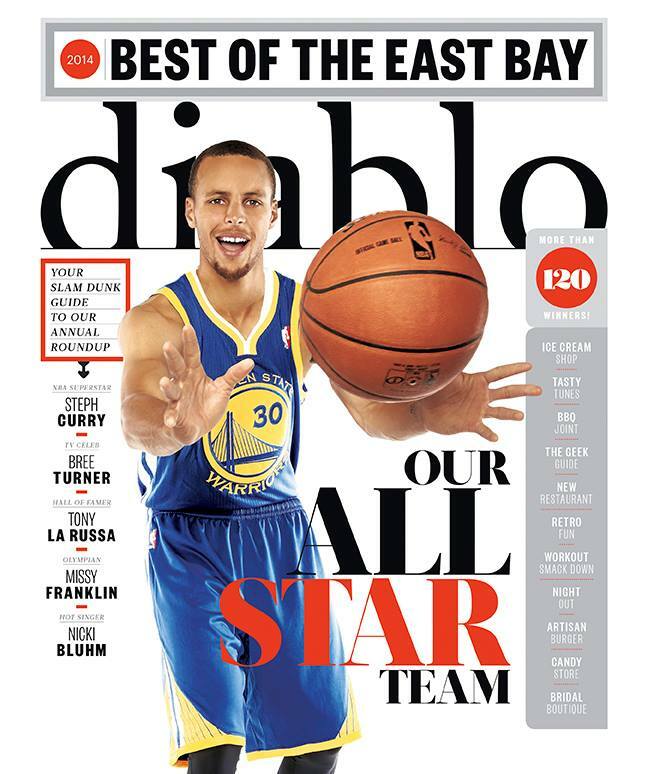 Vanessa’s Bistro 2 has been awarded by DIABLO Magazine for Best Vietnamese Restaurant in the East Bay. We are extremely grateful with this accomplishment and look forward to winning many more! Remember we have happy hour from 3 PM to 6 PM and again from 9 PM till closing. Our full MENU and hours of operation can be viewed at our website! This entry was posted in Activities, Current Events. Bookmark the permalink.